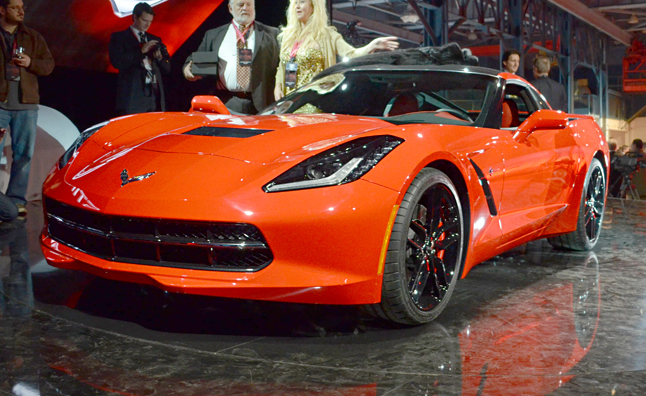 Here's the first picture of a 2015 Z06 in Daytona Sunrise Orange Metallic -- so says AutoEvolution. 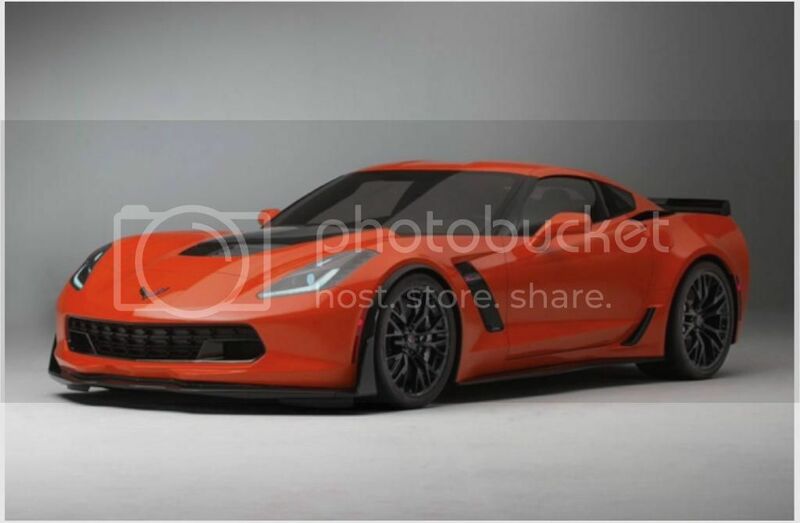 We do not know yet whether this is photoshopped or for real, but as it is "somewhat lighter and brighter" than the 2005-2006 Daytona Sunset Orange Metallic, it is consistent with GM using those exact words to describe the color. Is it real??? Until we get an official GM picture, at least it is a start. Last edited by elegant; 06-02-2014 at 05:59 PM. I've seen this somewhere else and it was described as a likely representation or something like that but not the real deal. May be close though. Like it! I think I prefer Daytona Sunrise Orange Metallic now. That is if this photo turns out to be accurate. Going to keep an eye on this thread! The problem is orange is one of those colors that is hard to photograph and needs sun. Also a shade or two difference can make or break the color. It's one I would be interested in but would have to see it in person. elegant and Chip like this. I remember when we first got wind of LRG color. The first pictures seemed to be different in each of them because of the different lighting conditions. I am not a big fan of orange as far as owning that color, but would like to see it on other's cars. 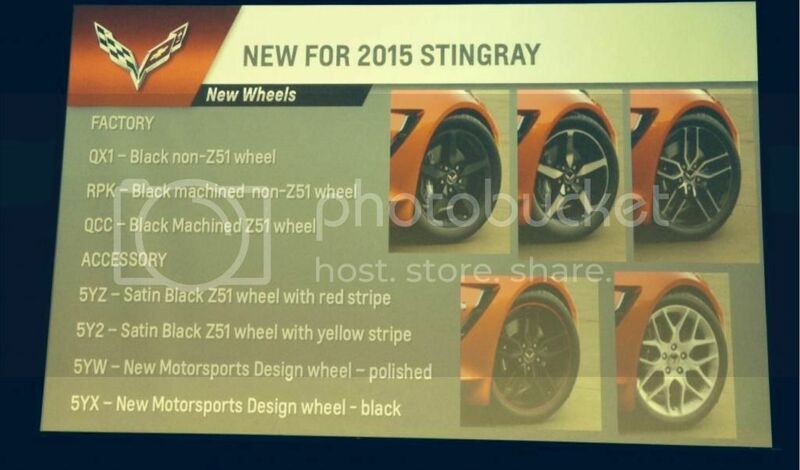 In the absences of a GM official color chip or picture, might this be Daytona Sunrise Orange Metallic? When I posted this picture from the Bash, everyone, including me, thought it was my cell phone camera changing a Torch Red car to orange. Since then, many folks, some with real expensive cameras, have posted their pictures of this GM screen shot, and every picture is showing it as orange. Is this possibly Daytona Sunrise Orange Metallic? Definitely looks more orange than red. Sure hope this pans out as I prefer it to the image in the first post. Initially I liked that orange in the first post but after a few days of thinking about it, it's too red for my taste. 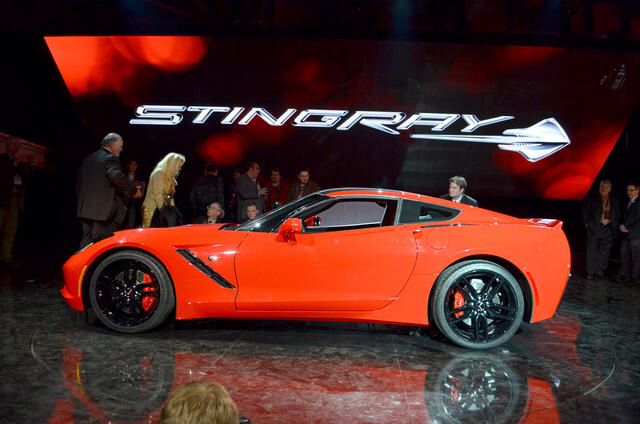 This was from the reveal... That's a torch red car. The camera settings are making it appear orange, but in reality it's red. Yeah, check out the color of the calipers. There will be no orange calipers. So, you know those calipers are red. Now compare the calipers to the color of the car. You see the car is the same color. Therefore, the car is torch red, and the illusion of orange is just the camera settings. The segment in question is at 4:08 in the video where the host shows a photo of the C7 in DSOM. I have no idea what his source is or if it is reliable, but it's interesting. I was somewhat entertained by his reaction to the color, he doesn't sound too enthused. Good find! 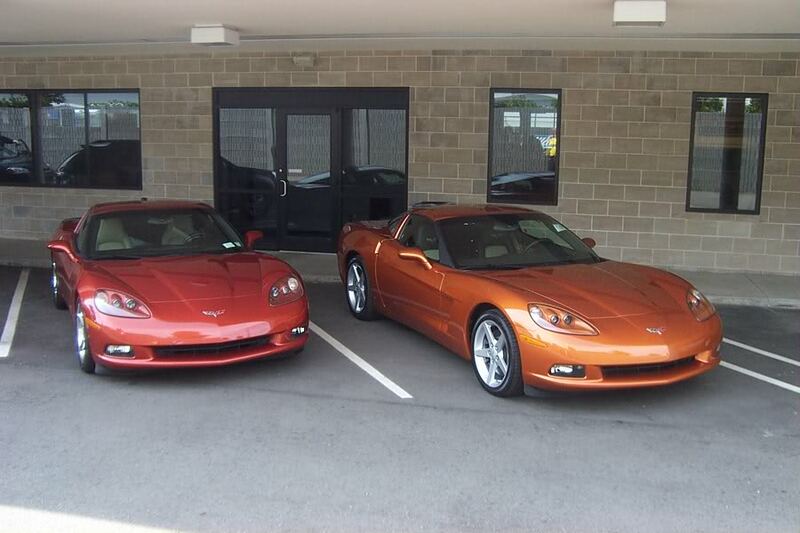 It could be Daytona Sunrise Orange Metallic, in that the color shown above is, as GM has stated, a little lighter and brighter than Daytona Sunset Orange Metallic. This thread has died. 2015 pricing is out. Tiger shark gray has been photographed in the wild. Where are the official or unofficial photos of DSOM? Has anyone even seen this color yet? 2016 coupe born 6-23-15. 8-7-15: At home in my garage! She's magnificent! We did learn that last night that Daytona Sunrise Orange Metallic will cost an extra $495, but, sorry, no GM pictures, not even a paint chip. Hearing rumblings that the delay on this color will not be at least four more weeks (as we saw yesterday on the constraint report), but at least two months. Adding in production time, shipping time, doubt a single customer will be see this color before October, perhaps not until November. Sorry! Might this cause anyone to reconsider ordering this color?